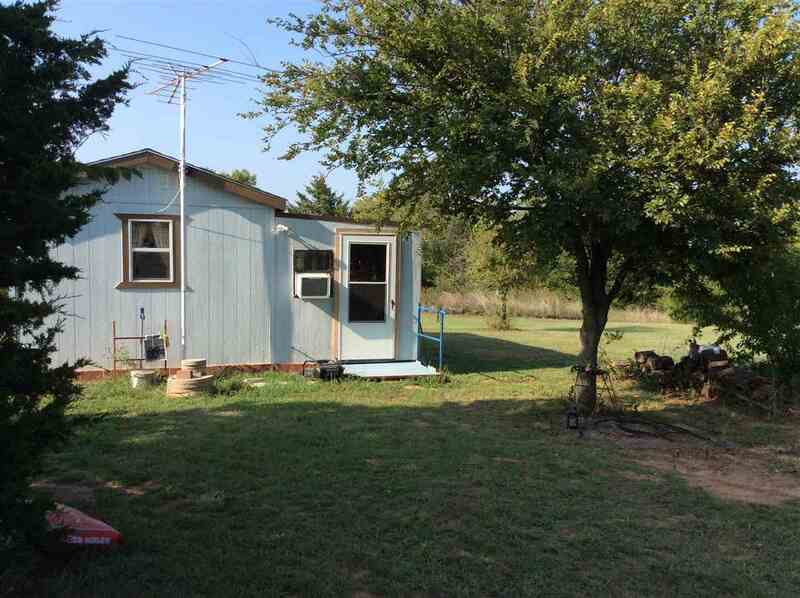 20 Acres with your Own Tiny House! Close to Waurika Lake! Make this your Man Cave, She Shed, Getaway-Hideaway, Hunters Cabin! This small Cabin is secluded back behind trees, small creek runs behind it. Small "tractor shed". Cabin has shower, kitchen cabinets, 2 window air units, wood burning stove. Enclosed porch for extra living space. Water well 150&apos; deep with New pump. Great Location! Call to set appointment.